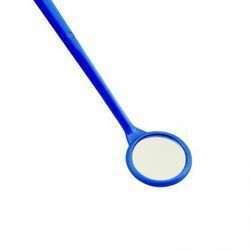 With the help of our hardworking professionals, we have been able to offer a range of General Surgical Products. These are designed and developed by the professionals of our vendors, who make use of high quality raw material in the manufacturing process. The offered products are widely acclaimed by the for their features like light weight, reliability and safe & secure usage. Before the final delivery, all our products are stringently checked on varied parameters to ensure their flawlessness. 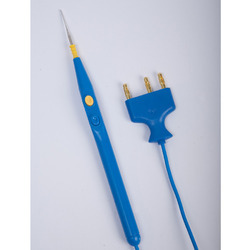 We avail our clients with our fine range of Disposable Cautery Pencil. 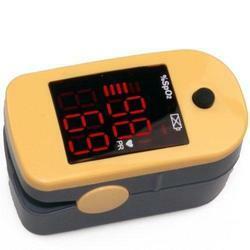 Our organization is engaged in offering an extensive array of Finger Pulse Oximeter. 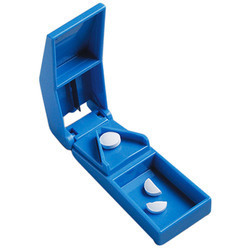 It is useful in those cases where it is required to Tablet Cutter/ Pill Cutter in smaller pieces. The offered range is manufactured using optimum grade material in adherence with the set industry standard. 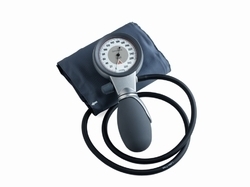 We offer our clients Blood Pressure Sphygmomanometer. Housing is moulded of a 2 component thermoplastic (Polyamide/TP Elastomer). 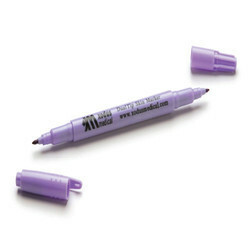 Dual Tip Skin Marker Pen with Ruler for use on skin only (gentian violet). 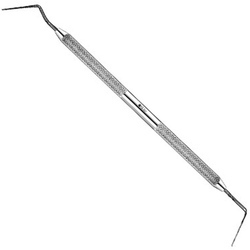 We have Disposable Dental Explorer, with or without Mirror & Forcep in a sterile & non-sterile pack. 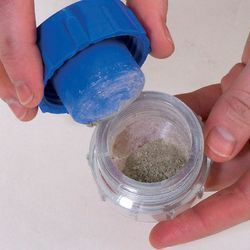 Pill Crusher is used to crush your pills into powder, the crushed pill can be mixed with food or liquid to be taken without difficulty. 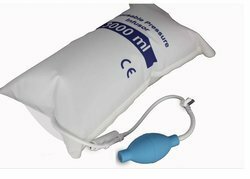 Our clients can avail these Bag at most competitive prices. Moreover, to avoid any flaws, our quality controllers check the provided Bag. 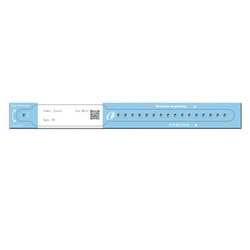 We are among the reputed organizations, highly engaged in providing an optimum range of Patient Wrist Band. 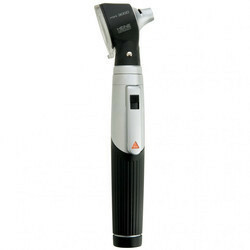 We offer modern pocket Digital Otoscope in a unique, compact design. It can only be used with the mini 3000 handle system. Enhanced XHL Xenon Halogen Technology: With 100% more light compared with conventional bulbs. Very bright, concentrated white light for perfect illumination. 2-Piece handle and head. 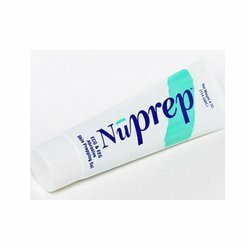 Easy to maintain, flexible. Compatible with other mini 3000 instrument heads. Viewing Window with 3x Magnification: Optimized casing surface for razor-sharp images and minimal reflection. Swiveling Viewing Window: built into the instrument. Useful for instrumentation, cannot be misled. High-quality handle: Chrome-finish upper section/ refined plastic.Shockproof, sturdy, non-slip. 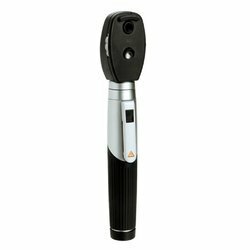 We provide optimum quality Digital Ophthalmoscope with fixation star aperture in pocket format. High-quality handle: Chrome-finish upper section/ refined plastic. Attachment clip with integrated on/off switch: Switches off automatically when returned to the pocket. 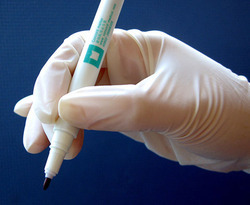 Owing to the profound experience of the industry, we have been able to offer a range of Skin Marker Pen. 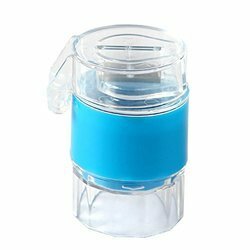 With the help of our distinguished professionals, we have been able to bring forth Piston Compressor Nebulizer. 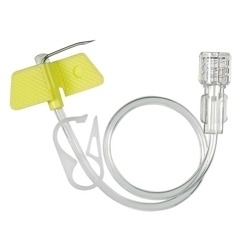 We are leading supplier of Dosi Fuser Disposable Infusion Pump. Client can avail this item from us at a reasonable rate. Tablet Cutter & Crusher offered by us is available in different sizes as per the need and requirement of customers.